When tungsten solid carbide tool rotary machining , the tool radius in the tangential direction along the line speed, with a "V" represents. Factor which determines the tool material properties, surface coating materials and processes, materials and mechanical properties, cooling form, machine tools and other artifacts of movement characteristics. General high-speed steel cutting tools can withstand V is less than 100M / min, and now high-speed machining using CNC tool V up to 300M / Min. Cutting the amount of each blade completed, with "fz" said. It depends on the strength of solid carbide cutting tools, and with the size of the geometric forefoot and rear corners of the blade about. Usually take the whole tool fz 0.01-0.1mm. Coarse grain knife open fz take 0.15-0.25. 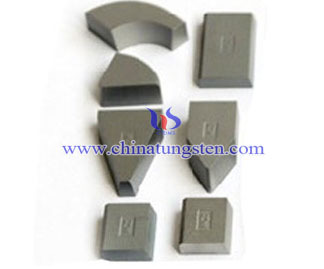 Workpiece relative to the forward speed tungsten solid carbide cutting tools, with the "F" indicates. 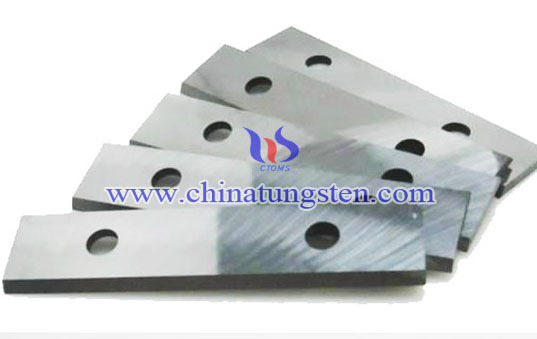 It depends on the strength of tungsten solid carbide cutting tools, performance, speed, volume, and each blade cutting edge numbers. Rotational speed of solid carbide tools, with the "N" indicates. It mainly depends on the performance of CNC spindle and tool performance, and in the way the cable head clamp structure and precision tungsten solid carbide cutting tools related. Among them, D: tool diameter mm; N: Speed ​​rpm; V: wire cutting speed M / min. Among them, Z: Flutes; fz: Cutting edge amount per mm; N: Speed ​​rpm. They decided on the overall mechanical properties of carbide cutting tools and is processed material. 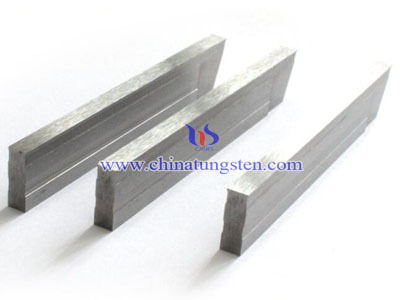 For we are using TiAlN coated solid carbide cutting tools, cutting pre-hardened tool steel: MS2MB ball end knife Ad≤0.06R, Rd≤0.1R; MS2MS flat knife Ad≤0.0.15D, Rd≤0.1D. 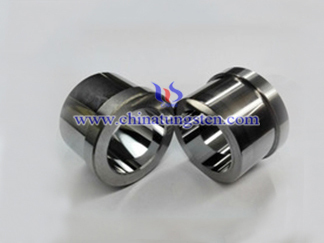 This is a tungsten solid carbide cutting tools generally recommended depth and width, at the time of finishing the ball end knife Rd is often limited by the surface finish requirements, Ad is finishing the required allowance is limited. The Ad Rd and workpiece machining plane were flat side of a knife during the processing time required dimensional accuracy and finish are limited. 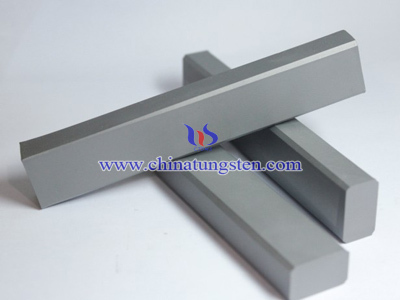 Tungsten solid carbide cutting tools above parameters directly affect the efficiency of processing, accuracy, cost, and its value should be based on a reasonable model of the workpiece material and the selected tool cutting the amount to be adjusted to optimize the program, play tungsten solid carbide cutting tools the best results.